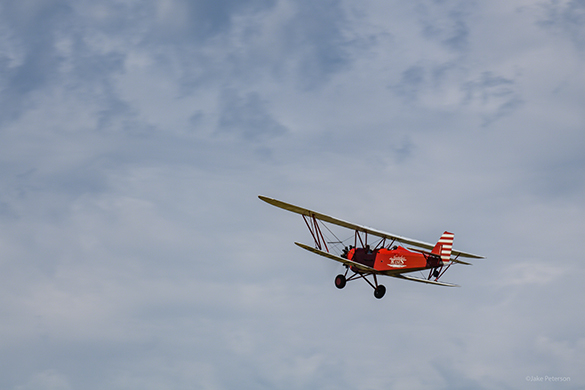 My Dad gave me the idea for this blog post while we were at Neighbors Day at Felts Field last weekend. Airshows are unique places to watch people. There’s a lot of activity going on and what’s interesting is which activity draws peoples attention the most. At Neighbors Day Historic Flight brought in their DC-3, TBM Avenger, F8F Bearcat, and P-51B Mustang. When any of these planes went up to fly the people all crowded around the flight line. Wasn’t quite the same reaction with this New Standard. Dad basically said every plane needs love. This 1930 New Standard has a pretty impressive story. 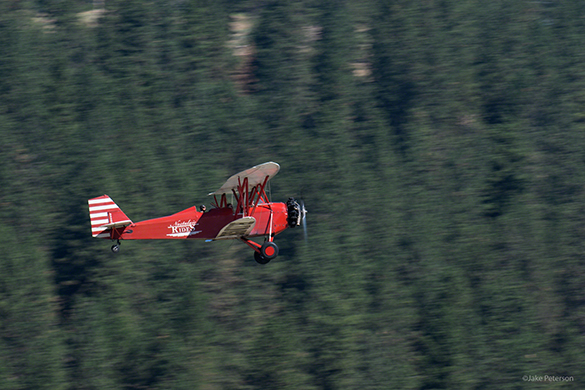 Mike Carpentiero has been flying this biplane around the country for years, giving people the opportunity to fly in old fashioned barnstorming ride. At Neighbors Day he was busy flying back and forth more times then I could count. For a photographer it was great. All planes need love no matter the type, rarity or prestige. As a photographer the New Standard was a great subject. A consistent moving subject with a great background and great paint scheme. When it comes to working airshows you have to be looking at all the subjects, everything that is flying or parked.